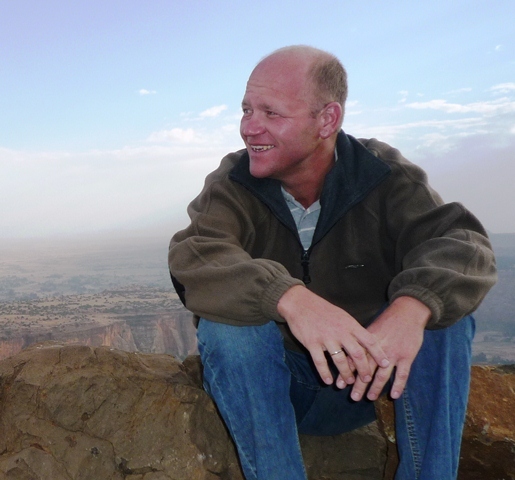 For 25 years I’ve been working on lion conservation, particularly across West, Central and the Horn of Africa. For most of that period I was resident in Cameroon and Ethiopia, with travel to other countries, doing research, supervising students and advising government and non-government organisations. I did not choose the lion for its charisma but because it is a keystone species, meaning that lion conservation is ecosystem conservation. Currently employed by the University of Oxford’s WildCRU, I have previously worked at the universities of Leiden (The Netherlands) and Leuven (Belgium). From the beginning, my interest has been in interdisciplinary problem-oriented conservation science, as illustrated by my dissertation title ‘Lion conservation in West and Central Africa. Integrating social and natural science for wildlife conflict resolution around Waza National Park, Cameroon’. Since then, I have (co-)authored well over 100 publications, including the IUCN Red List Assessment for the Lion. At WildCRU, my aim is to develop lion research and conservation, particularly in West and Central Africa where the species is highly threatened. My focus is on conflict resolution and on protected area management. In this region, where the wildlife sector is not well developed, this means capacity building and assisting local people and institutions to run field projects. Currently employed by the University of Oxford’s WildCRU, I have previously worked at the universities of Leiden (The Netherlands) and Leuven (Belgium); I’m also a Visiting Professor at the universities of Mekele (Ethiopia) and Antwerp (Belgium).